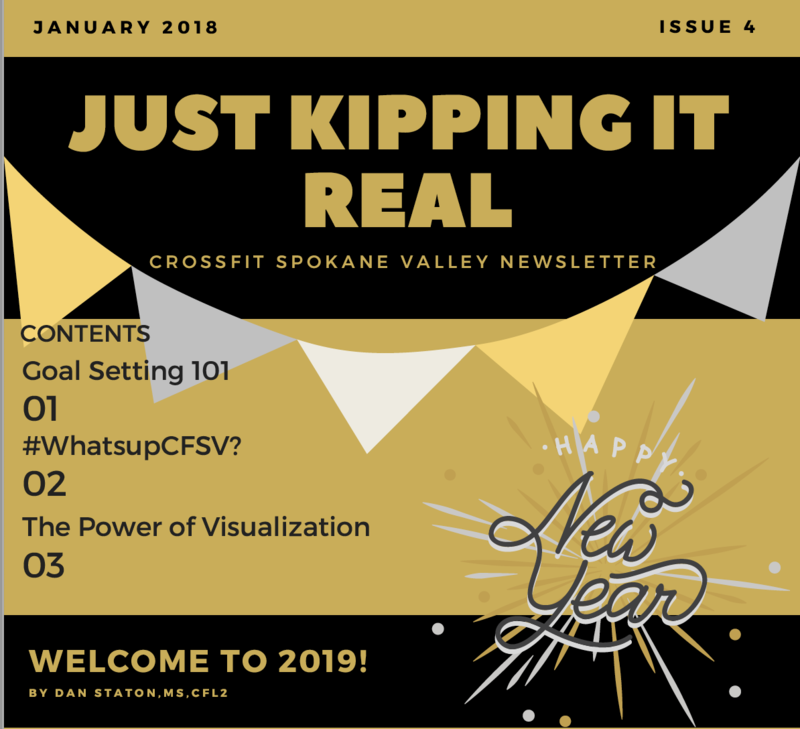 Express Classes Start January 2nd, 2019: 5am Monday – Friday and 6:30am Mondays & Wednesdays (trying it out for 1 month)… these are great fast paced workouts that are definitely effective CrossFit WODs, but they are fast paced and not technical or high skill based. This is a lot of bang for your buck! January is Weakness Month, Focus on 1 main weakness, double down and tackle it for an entire month and reevaluate at month end. Put it in writing on the sheets provided at the box, post then up on the poster board. We are going to group folks based on their weakness focus, assign a coach and get a group text thread going to encourage each other. Stocking Stuffer special details: This promotion is simple, Nonmembers can try us out from January 1st, 2019 – February 14th, 2019 for $99. One of the stocking stuffer athletes will win a Year membership. One member will win 6 months of membership dues credit who referred the most athletes. Winners announced 2/15/2019. 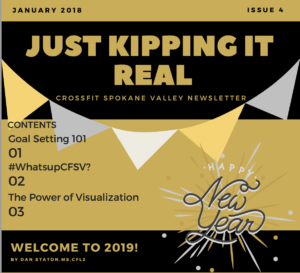 Stocking stuffer athletes get a 2 hour workshop going over nutrition and CrossFit foundational movements on Saturday 1/19/2019 from 11am – 1pm. Here’s the LINK to sign up. Holiday Dinner Party & Awards: Friday January 18th, 2019 at the Max, arrive at 6pm! Cash bar, amazing buffet dinner at 6:30pm, bring a guest, dress up and let’s celebrate our community. Awards announced: Fittest Couple, Spirit of CFSV, Most Improved, Rookie of the Year, and Athlete of the Year. Revised Schedule starts January 1st, a few small tweaks, some great additions, and a lot of offerings so you can get your sweat on! Check out Wodify! Thanks for reading, enjoy the rest of the Holidays, we’re excited to watch your journey in 2019! Thanks for all your love and support throughout the years!